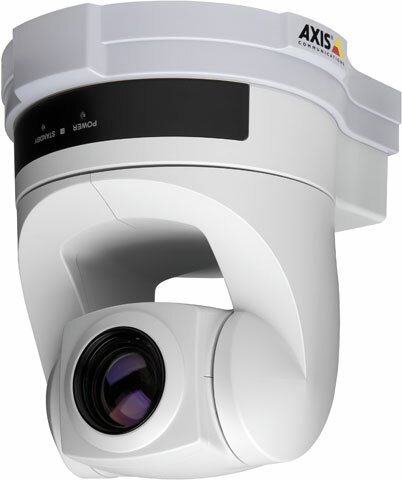 The AXIS 214 PTZ Network Camera is a high performance camera for professional surveillance and remote monitoring. It combines a high quality color camera with the flexibility of remote pan/tilt/zoom through operator control. The 18x optical motorized lens with auto focus makes it possible to zoom in on a small or distant object with exceptional clarity. The operator can easily track objects of interest with fast and high precision PTZ control using a mouse or joystick.